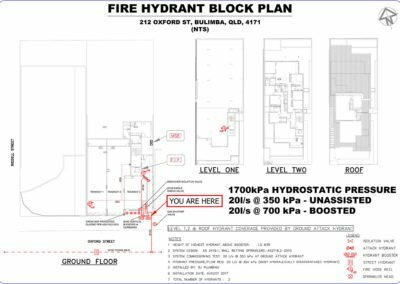 Vasilis from Vati Projects Queensland contacted Fire Block Plans needing a Fire hydrant block plan in a short turn-around time. 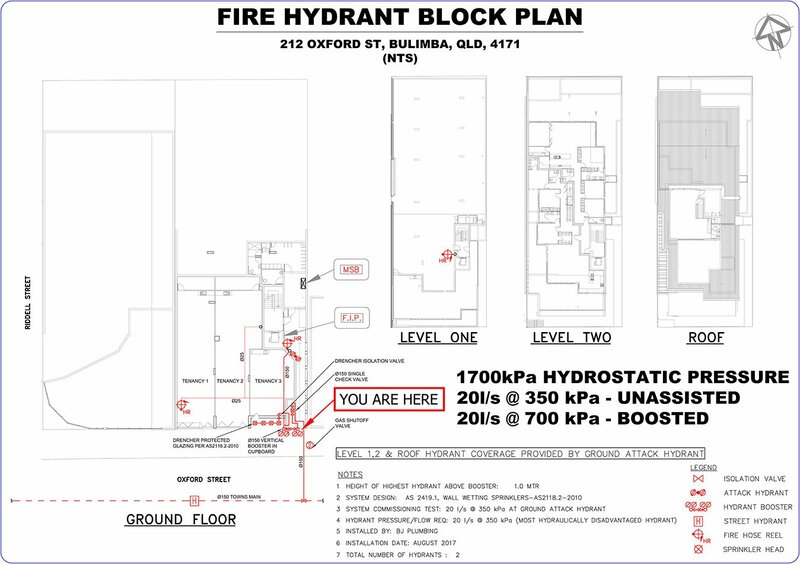 The 3-story apartment building located in Bulimba Queensland consisted of the Fire Hydrant Booster, 2 Fire Hydrant Outlets & several Fire hose reels. 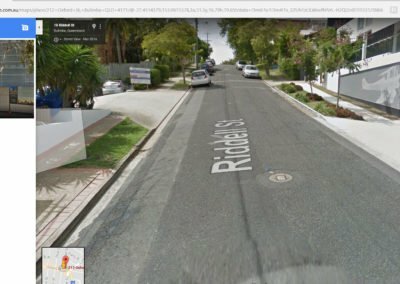 Vati Projects found us through Google, targeting a company with extensive knowledge of fire hydrant systems. 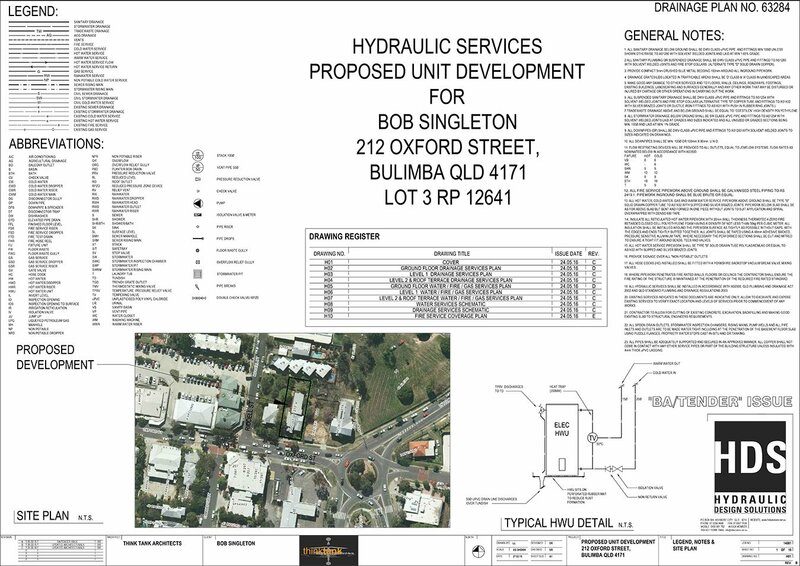 After being contacted on the Wednesday, Fire Block Plans had 5 days to design the hydrant block plan. 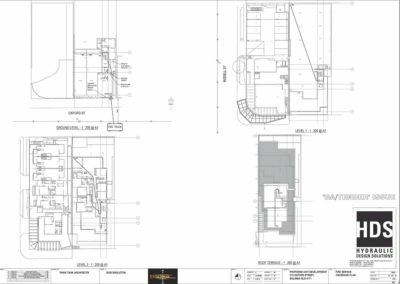 This gave us enough time to have it made up onto aluminium composite material and delivered to site for installation before the certifier arrived for his inspection. Vasilis provided CAD files from the hydraulic consultant as well as a hand-drawn mark-up of the drencher sprinklers supplied by the installer. A successful job completed for Vasilis and we look forward to working with Vati Projects again in the future.